‘Fantastic Four’ Reboot Screen Tests: Emmy Rossum, Kate Mara and Miles Teller!! We knew that Fox was rebooting their ‘Fantastic Four‘ franchise for some time now. The last two ‘Fantastic Four‘ films were both pretty awful, so it is only fitting that we get a new vision of one of Marvel’s greatest super-hero teams. Josh Trank is directing, which his claim to fame was the ‘found footage’ super-hero film ‘Chronicle‘. I think this is a good fit for him. And the only person attached to the movie so far is actor Michael B. Jordan (‘Fruitvale Station‘). 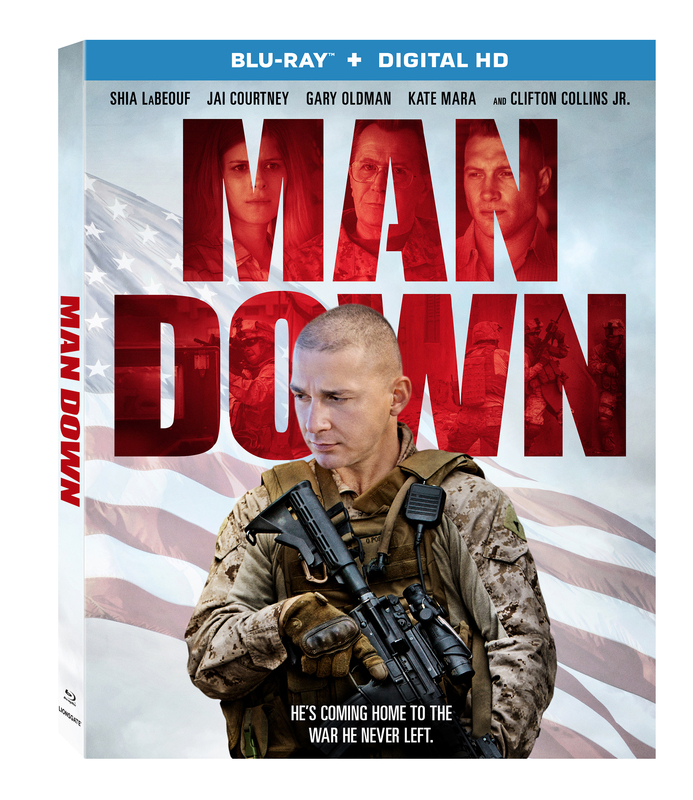 Lionsgate Will Release ‘Man Down’ On Blu-ray in March!!! 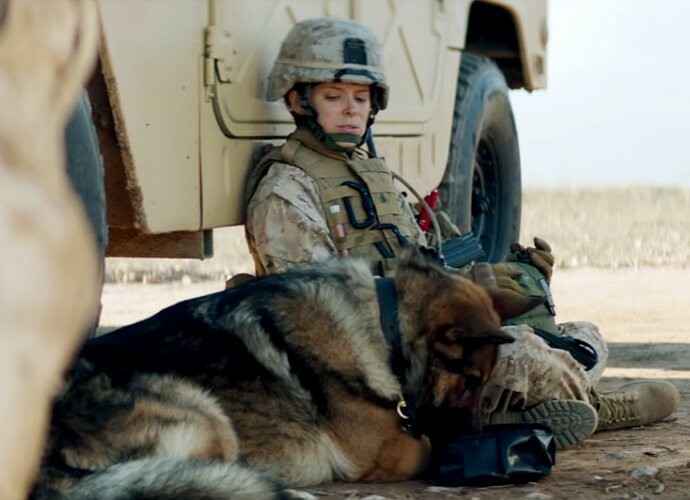 Lionsgate is announcing their planned release of ‘Man Down‘ on March 7. The war thriller will be available in a variety of formats, including Digital HD. ‘Man Down‘ stars Shia LaBeouf, Jai Courtney, Gary Oldman and Kate Mara. It’s no doubt in my mind that director Ridley Scott was the perfect person to direct ‘The Martian‘, which was based off of Andy Weir’s 2011 novel of the same name. His brilliant story telling and eye to make a desolate planet like Mars look beautiful is simply majestic. Scott is mostly known for directing ‘Alien‘ and ‘Blade Runner‘, which kind of makes him one of the Godfather’s of science-fiction, but he has a few other gems on his resume too, all in different genres. With a movie like ‘The Martian‘ that is in the sci-fi realm, I was pleasantly surprised and overjoyed to find the film quite funny with a very feel-good quality to it, which is something that is not really present in Scott’s sci-fi movies. 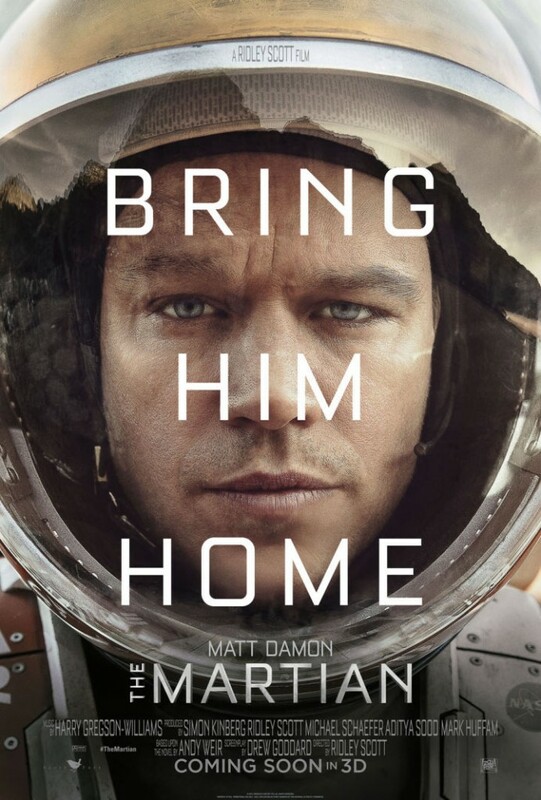 Check Out The Latest Trailer For Ridley Scott’s ‘The Martian’!!! 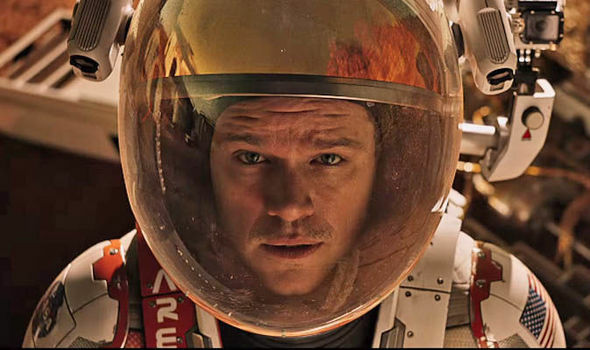 Get ready for a wicked space adventure starring everyone’s mathematic brain-child, Matt Damon when ‘The Martian‘ lands in theaters on October 2, 2015! The film is based on a top-selling novel by Andy Weir and brought to amazingly realistic life by none other than master, legendary and beyond talented Ridley Scott (‘Alien‘, ‘Blade Runner‘). ‘Fantastic Four‘ has always been a fun comic book. Ever since the early 60s, these four heroes have entertained us in each crime fighting, earth saving, and alien destroying issue. 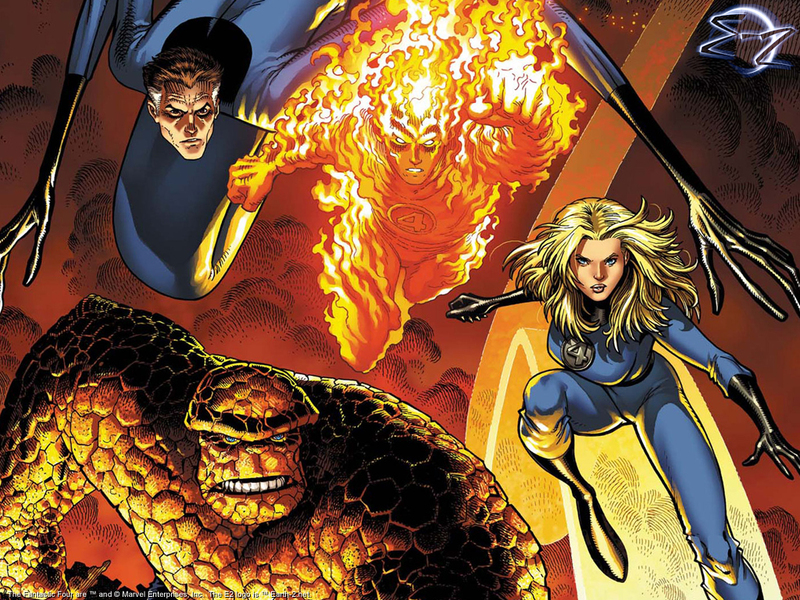 With Reed Richards, Johnny and Sue Storm, and Ben Grimm, there was nothing that these four couldn’t handle. One of my favorite story arcs was from the mid-2000’s where Ultimate Fantastic Four had to deal with zombies. It was an excellent storyline, one that I wish will be told on the big screen at some point. Speaking of the big screen, the Fantastic Four have never seen a good adaptation. 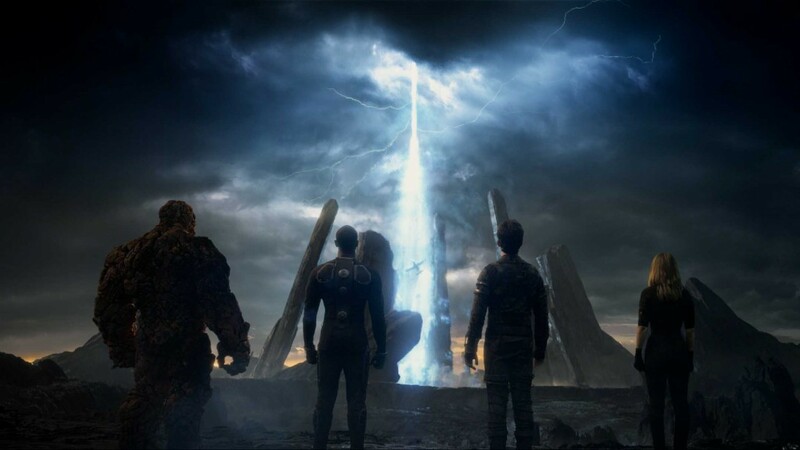 Check Out The New ‘Fantastic Four’ Trailer From Comic-Con!!! We’re still not done with Comic-Con news and, in this case, it’s a new trailer that was aired specifically for the event. We’ve seen a ‘Fantastic Four‘ trailer already, the first trailer was released in April. This one showcases the heroes a bit more and makes us even more excited for the debut which is coming in less than a month on August 7. 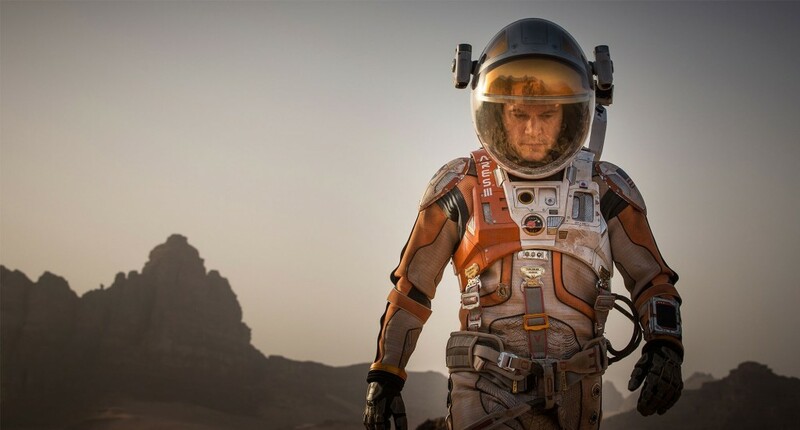 Ridley Scott Offers A First Look At ‘The Martian’!!! The news is full of examples of a person overcoming what appear to be insurmountable odds. It’s no surprise that art imitates life in this vein. Granted the particular set of circumstances in this film have yet to be duplicated in reality, but it’s only a matter of time. I’m talking about the next Matt Damon vehicle, ‘The Martian‘. 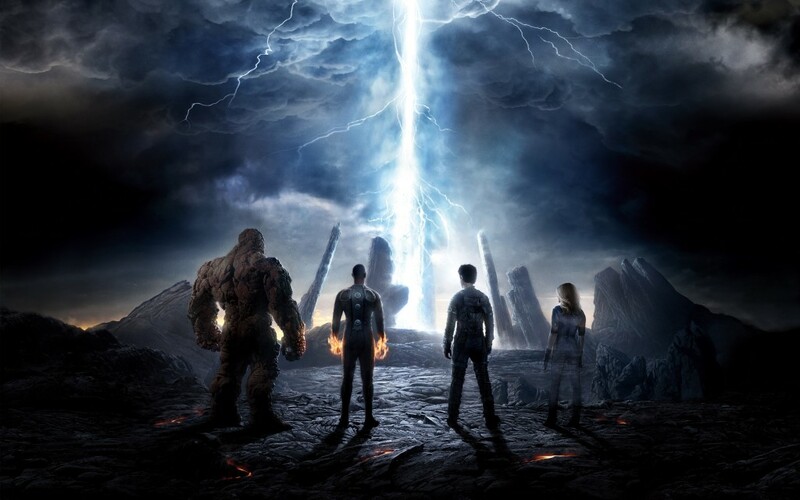 Enjoy this ‘Fantastic Four’ Trailer!!! We have the opportunity to see Miles Teller, Kate Mara, Michael B. Jordan and Jamie Bell in their superhero roles where they become ‘The Fantastic Four‘! Director Josh Trank brings this re-imagining to the big screen on August 7, 2015! Podcast #32 – ReCast of ‘The Rocky Horror Picture Show’!! Here is our 32nd episode of ‘The Multi-Media Men‘, and we are back from a two week hiatus from covering the Dallas Film Festival. We recorded this 32nd podcast on Easter Sunday morning in Dallas, TX, and were missing a couple of regulars. However, we were joined by Susan Kamyab of ‘This Chix Flix‘ and ‘Irving Community Television‘ this weekend and she made an excellent addition to the podcast. And since we are back from our small break, what better way to celebrate than with one of our infamous ReCast segments. We went ahead and did it. 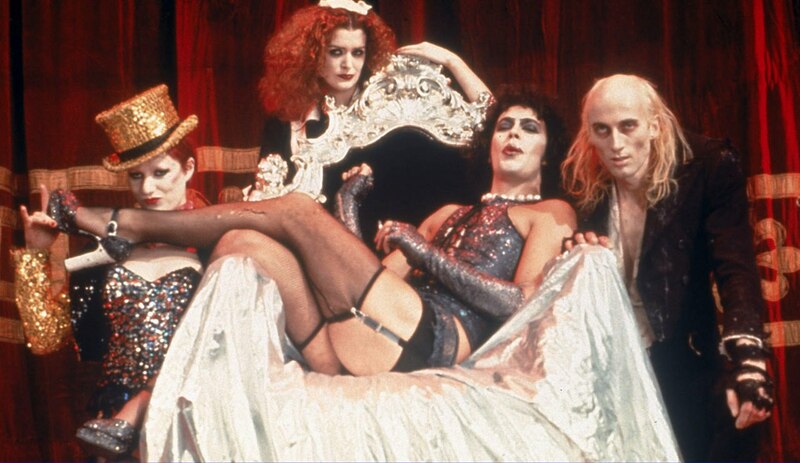 We ReCast ‘The Rocky Horror Picture Show‘, which is one of the best films of all time. There is no way we can replace any of the actors aboard here, but we know that MTV wants to remake it and in this day and age, it is more likely to happen than not. So here are some of our suggestions on who should play which role? Do you agree with us? And please let us know what you think by going to our FACEBOOK page, which you should visit to catch up on all the latest information. And don’t forget to visit iTunes and Stitcher to subscribe to our podcast. Enjoy the show. Doctor Doom Has Been Cast in ‘Fantastic Four’ Remake!!! By now, everyone has learned that Fox is doing a reboot of ‘Fantastic Four‘. I will never, ever understand the studio decision to re-make a movie that is not very old. ‘Fantastic Four‘ came out in 2005 so it’s not even 10 years old, yet. Stars from the film and the director are still very relevant to what is current. 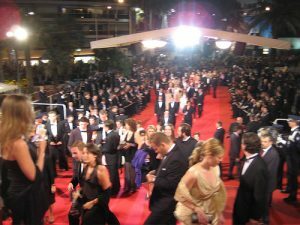 They’re all still working in big budget situations and are drawing crowds. 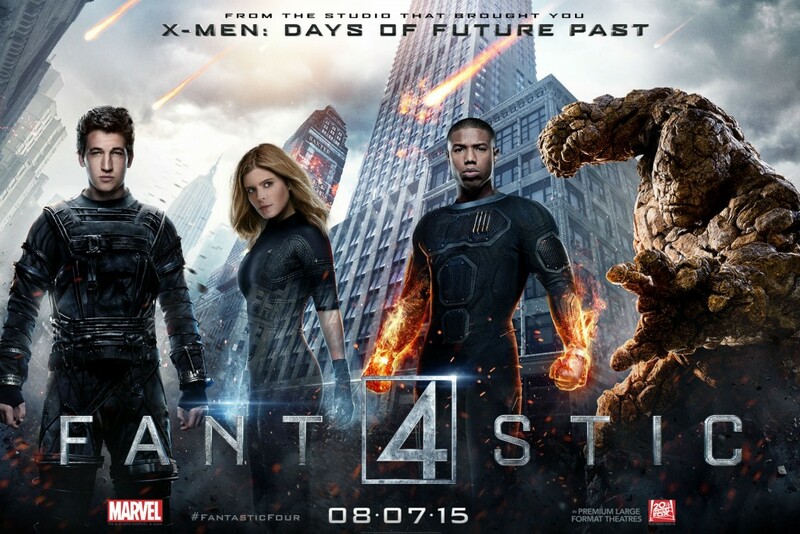 And The New ‘Fantastic Four’ Are…. 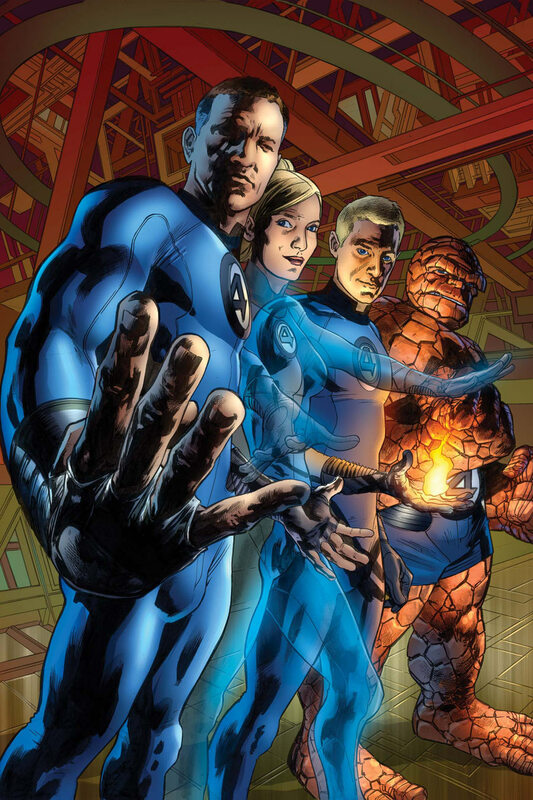 Fox is rebooting it’s superhero franchise, ‘Fantastic Four‘ with Josh Trank (Chronicle) directing. It seems now that Trank and Fox has found its leading heroes. Miles Teller, Kata Mara, Michael B. Jordan, and Jamie Bell are set to star in the Marvel Comic adaptation. This is great news and one hell of a cast. 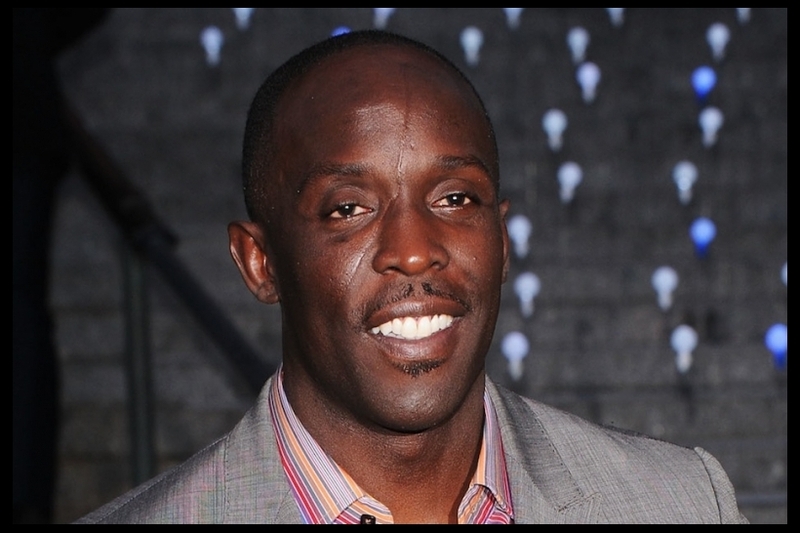 Michael K. Williams Joins The Thriller, ‘Captive’!!! Actor Michael K. Williams, otherwise known as Chalky White from ‘Boardwalk Empire‘ and Omar from ‘The Wire‘, which were both on HBO, has just landed a feature role for a movie called ‘Captive‘. Of course he will start filming while he is on hiatus from his tv show. ‘Captive‘ already stars David Oyelowo, Kate Mara, Leonor Varela and Mimi Rogers. The script was penned by Brian Bird and Reinhard Denke, and is being directed by Jerry Jameson. [on answering machine] Hey man. It's me again. I was just taking a whizz. Thought you might have called. Okay, later.